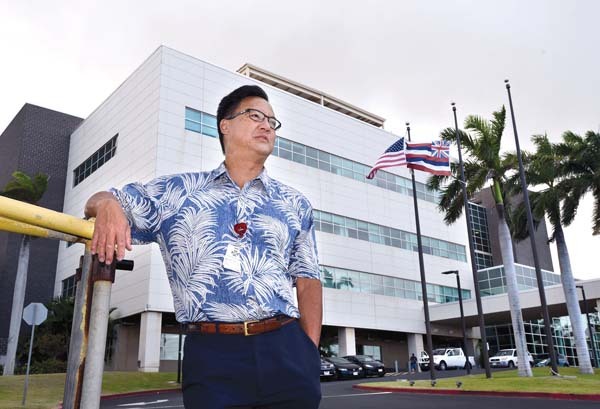 When he was the chief executive officer of Hawaii Health Systems Corp. Maui Region, Wesley Lo found a way to turn a bad day around: He’d observe an open-heart surgery. 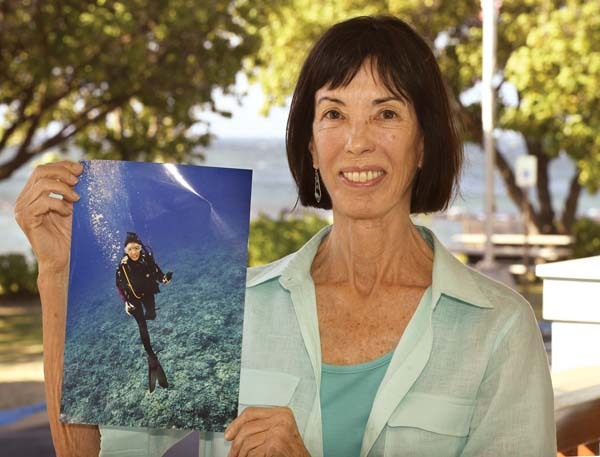 Twelve years ago, Lo took the helm of Maui Memorial Medical Center. Managing a hospital is something his younger self never would have imagined, Lo said. “Not a chance,” he laughed. Lo, who earned a degree in finance from the University of Colorado, thought he’d be a numbers guy for life. 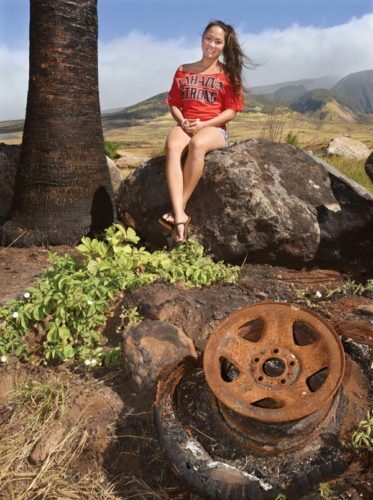 After college, Lo returned to his hometown of Honolulu and landed a job at First Hawaiian Bank, and in 1990, moved to Maui to open the bank’s Wailuku and Kahului branches. Lo left the banking industry in 1998 to work under then-Mayor James “Kimo” Apana as the county’s Department of Finance director. Then, in 2002, Lo entered uncharted territory when he became the chief financial officer of Maui Radiology Consultants. Clearly, it was a good fit. A year later, Lo was hired as the CFO of MMMC, and in rapid succession, became the interim CEO, and then the CEO in 2004. Soon, he found himself doing more than crunching numbers. That’s when Lo dove headfirst into what he calls “the grand experiment.” He set out to improve Maui County’s health care delivery system. “I had a tremendous opportunity to do something good, to do the right thing,” he said. During his tenure, he oversaw several major improvements, including the construction of a four-story wing, the addition of a helipad, the creation of regional boards and a significant increase in hospital revenue. In 2007, under his leadership, Maui Memorial Medical Center opened its state-of-the-art Heart, Brain & Vascular Center. “The doctors and the community wanted it, and I was convinced of it, so we took a chance and made it happen,” Lo said. Four years later, the hospital added a new cardiology program to provide the community with world-class heart care. 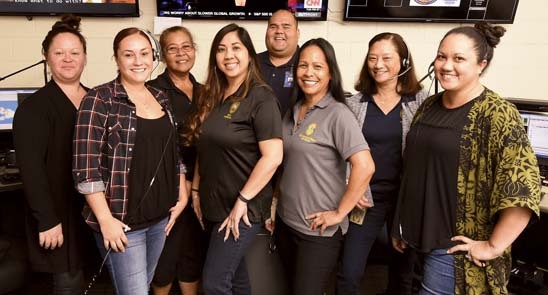 Most recently, Lo was a driving force in facilitating the pending transfer of Maui County’s public hospitals to Maui Health System, a subsidiary of Kaiser Permanente. It was a grueling, often frustrating, several-year process that involved garnering public support and lobbying the Legislature to get the public-private partnership passed as a way to provide a firmer financial footing for the hospital that was bleeding millions of dollars a year. The transfer, initially set to occur on July 1 of this year, was put off a year to July 1 next year over a labor union lawsuit and a dispute over transition benefits for state workers moving to the private Kaiser. As CEO, Lo listened with an open mind and an open heart. Lo attributes his successes to those he’s worked with over the years. 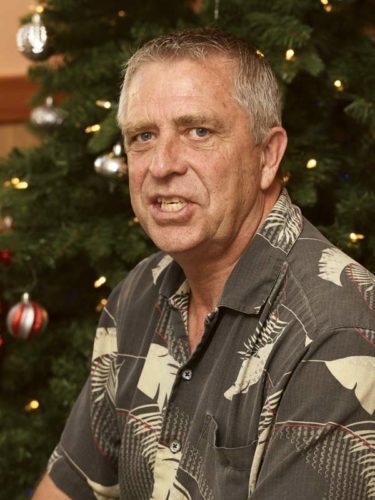 Last month, before he could witness the fruits of his work with the public-private partnership, Lo stepped into his new role as CEO of Hale Makua Health Services and said he’s looking forward to charting the future of the organization. Looking back on his career, Lo says it was all pure luck; he was simply in the right place at the right time. “Sometimes you facilitate the natural progression of things,” he said. But those who have benefitted from Lo’s visionary leadership might argue otherwise — they’d likely say he did the right thing at the right time. Lo says he’s seen Maui’s health care delivery system flourish over the past 13 years, and he’s hopeful the trend will continue in the years to come.